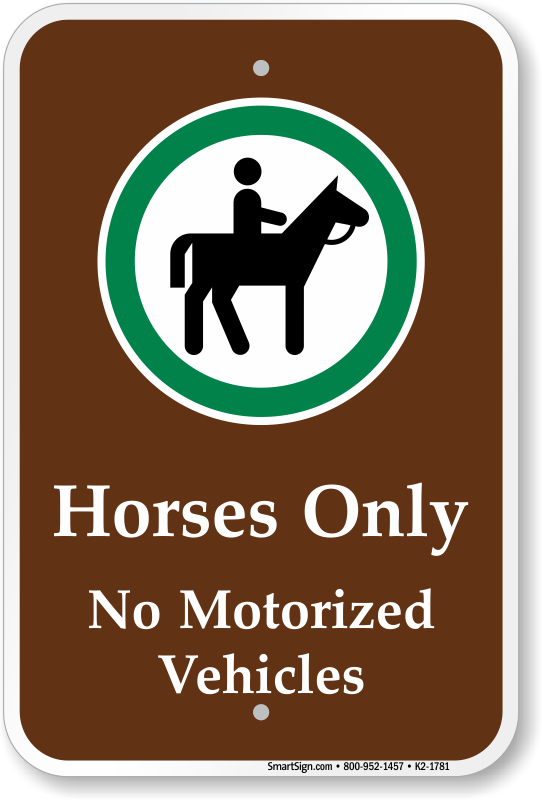 Prohibited signs prevent dangerous accidents and/or injuries. 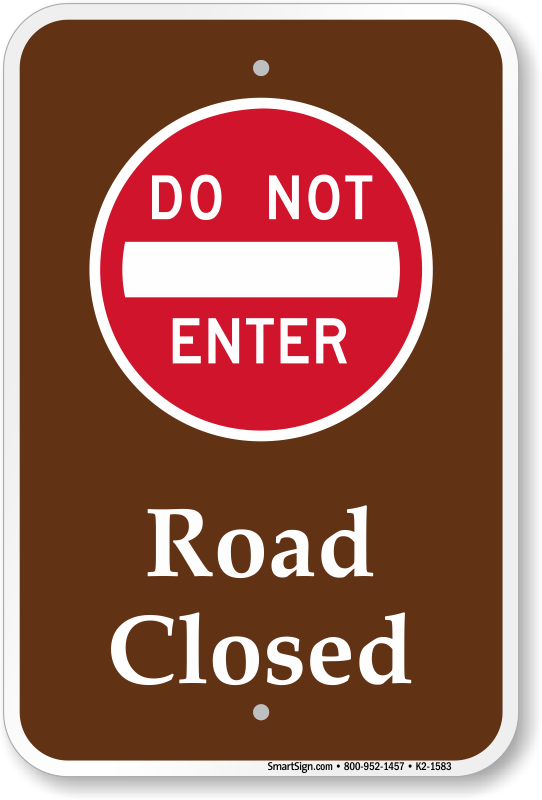 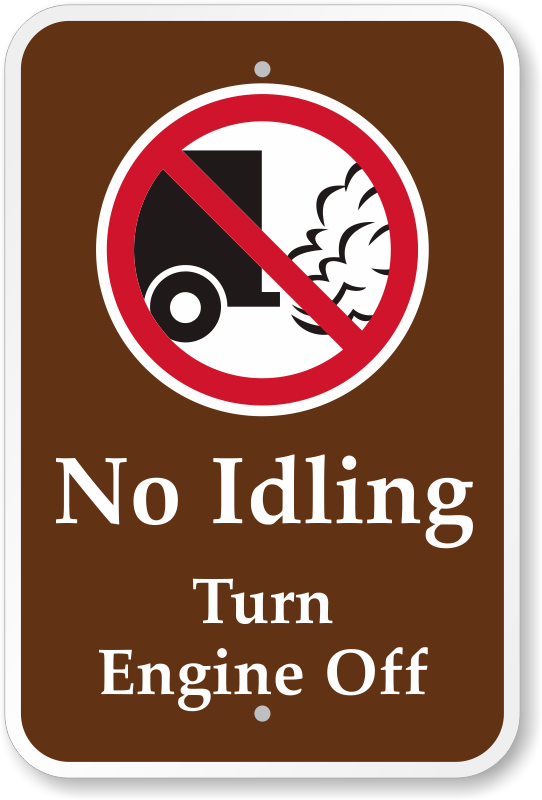 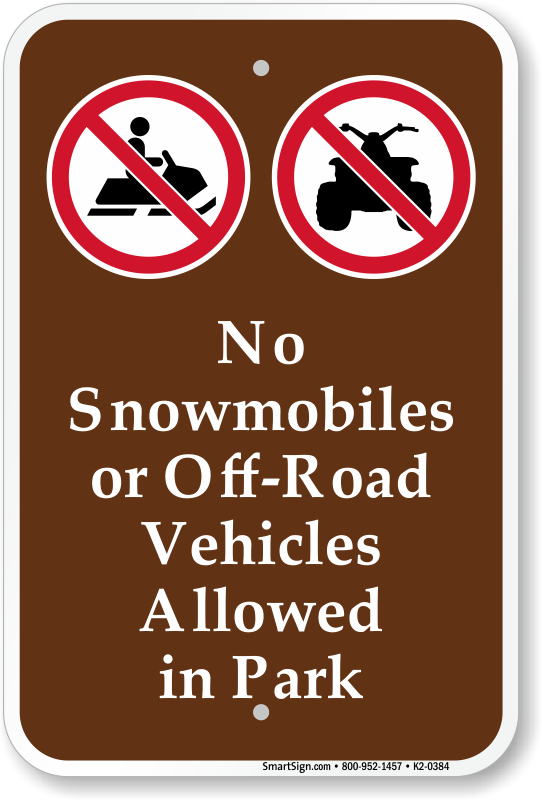 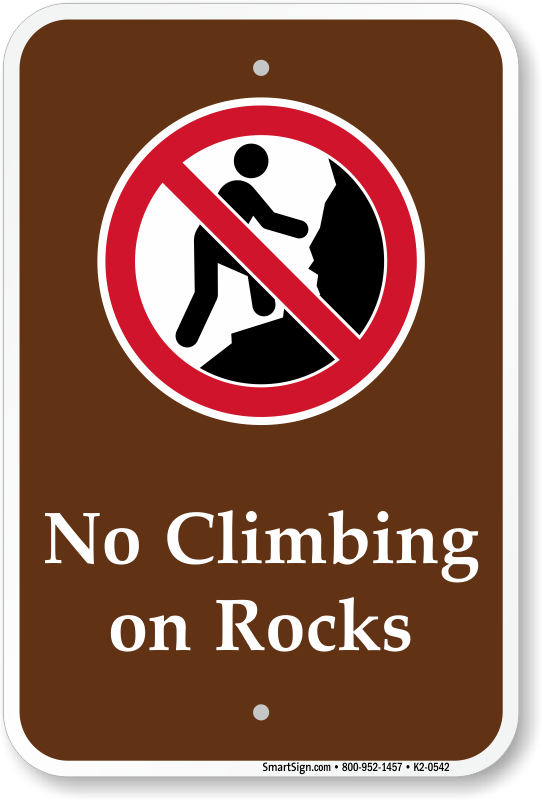 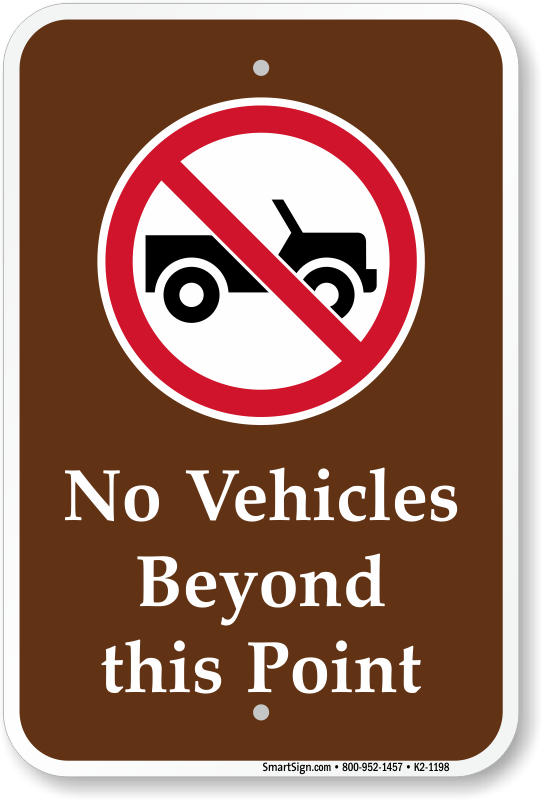 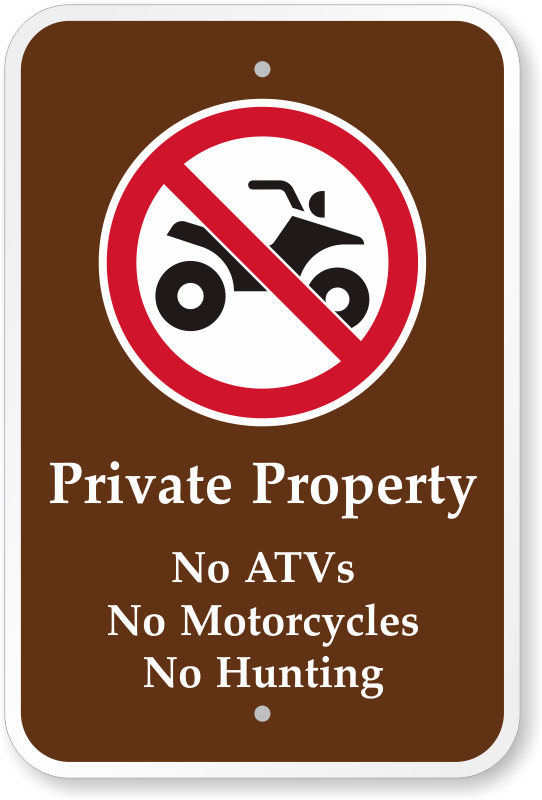 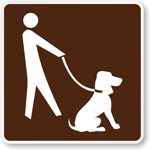 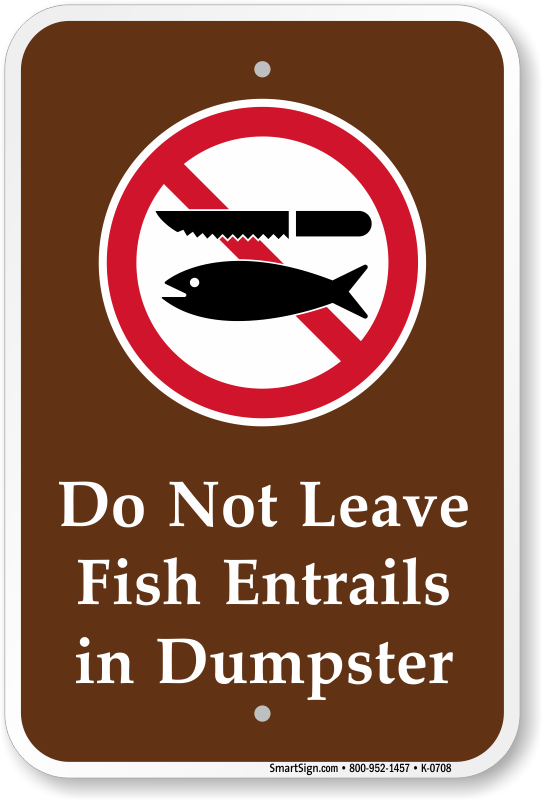 • Recreational Activities prohibited signs are striking with vivid graphics and clear text to make sure your park signs are noticed. 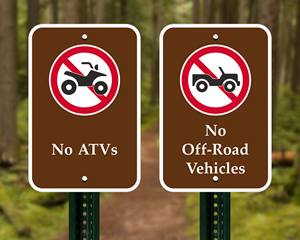 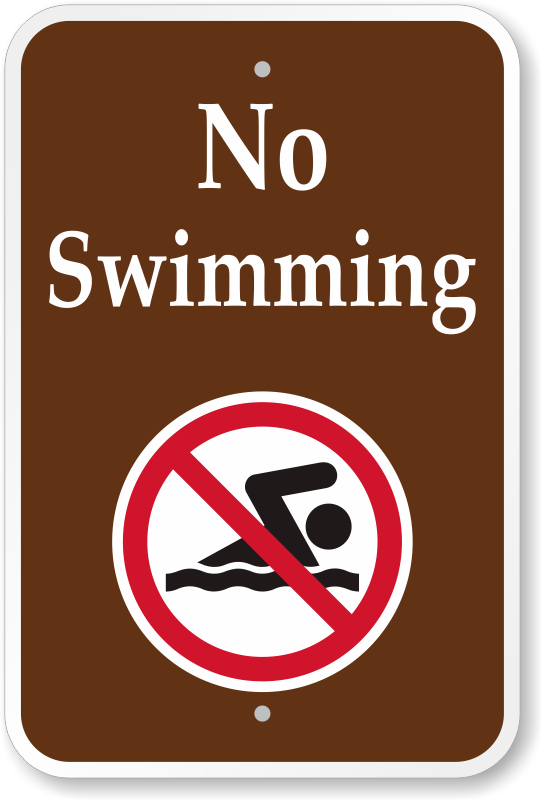 • Activities Prohibited Signs will guarantee your state parks, national parks and campgrounds remain safe and fun. 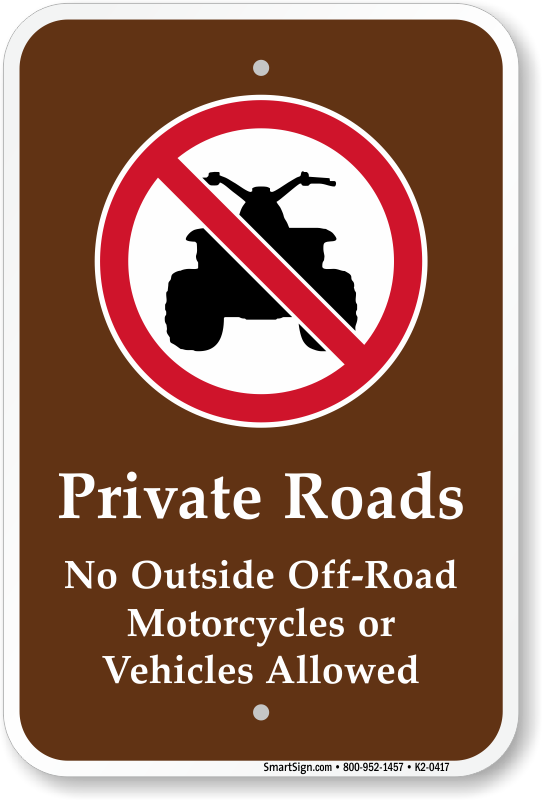 • Made from heavy duty aluminum to outlast hardh weather.